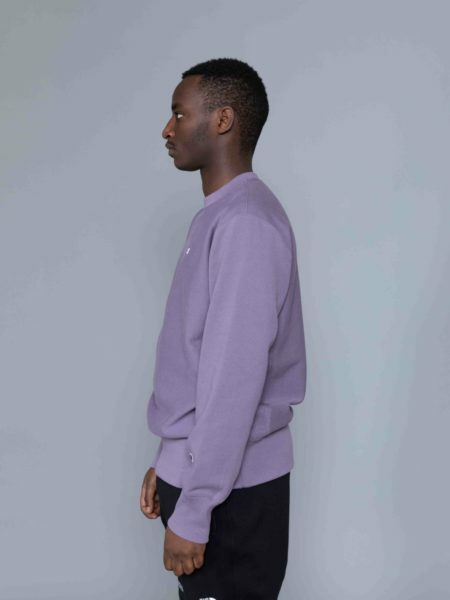 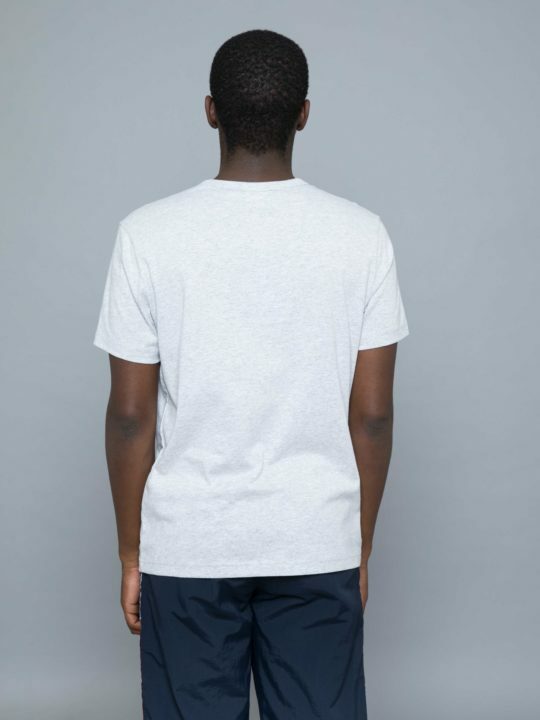 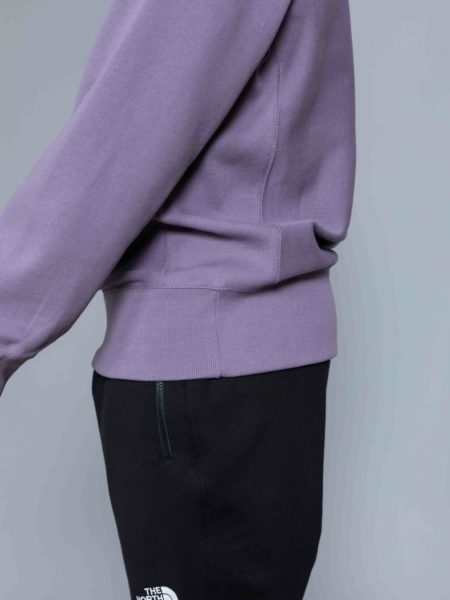 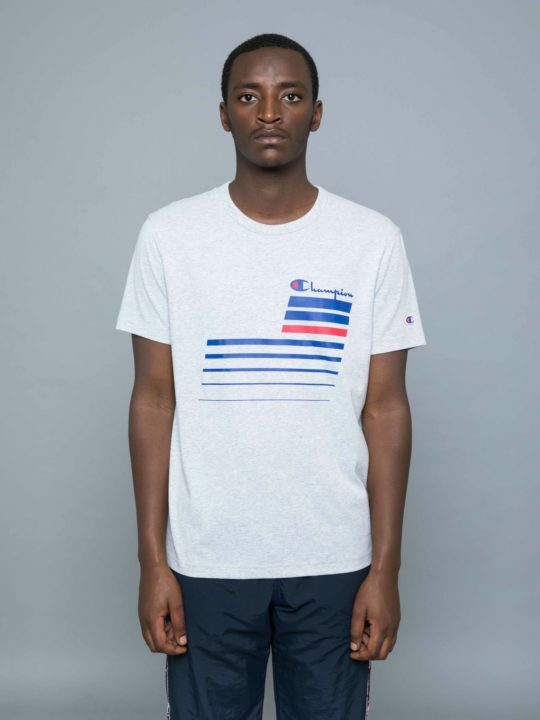 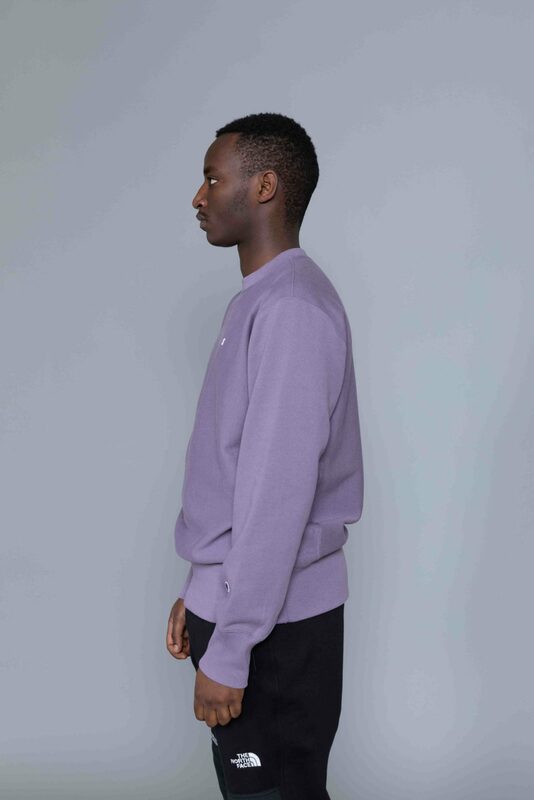 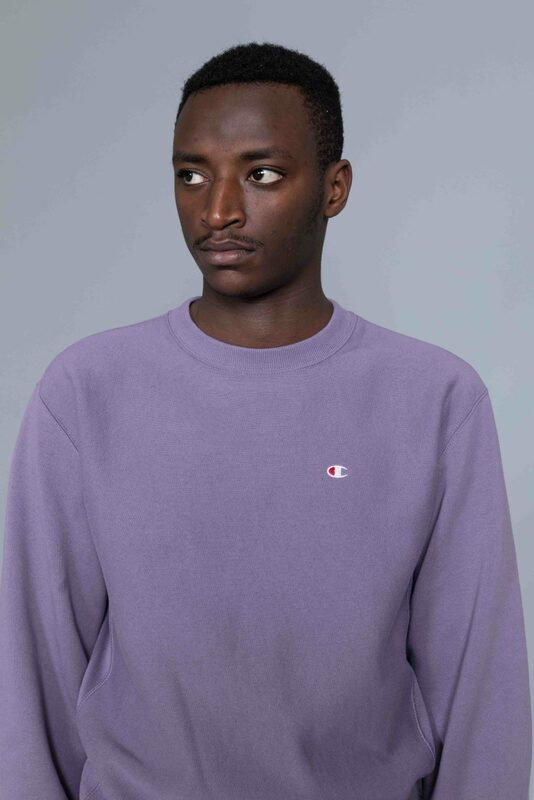 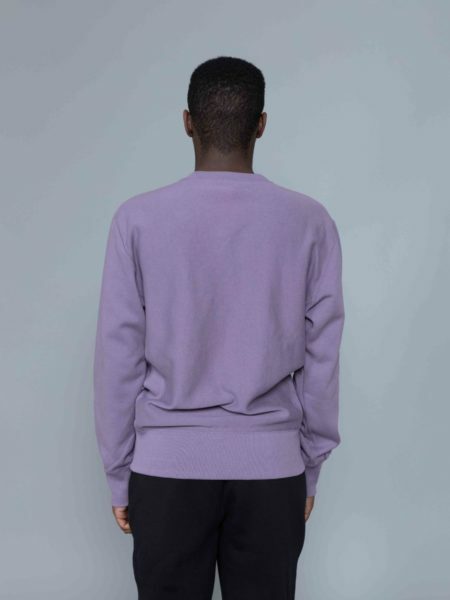 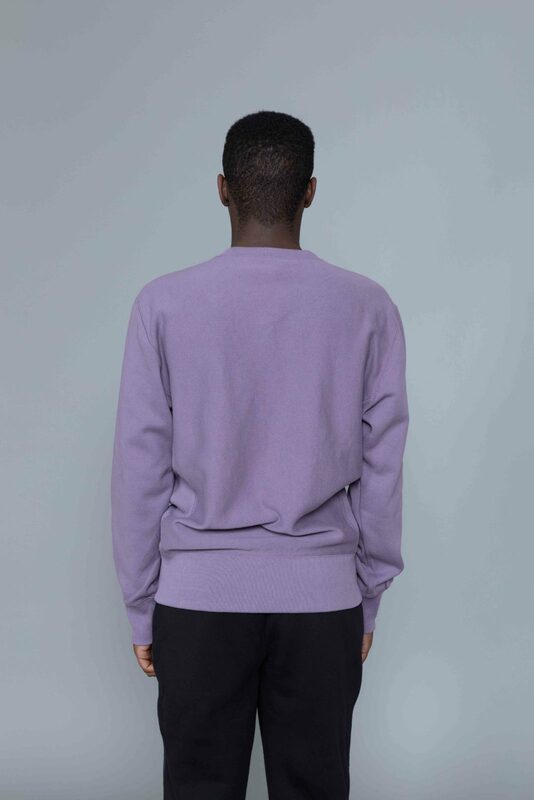 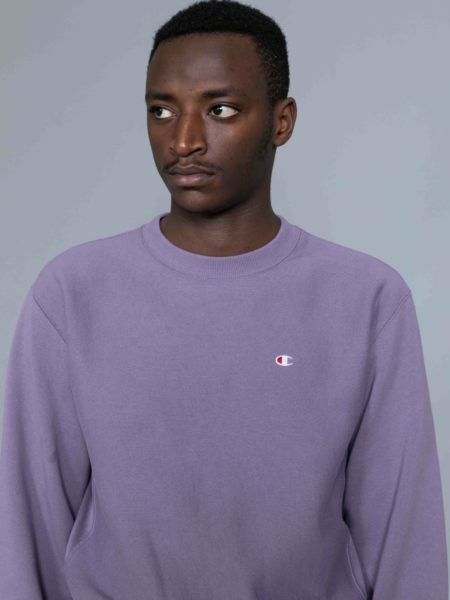 Champion Classic Sweat Washed Purple is cut from thick cotton. 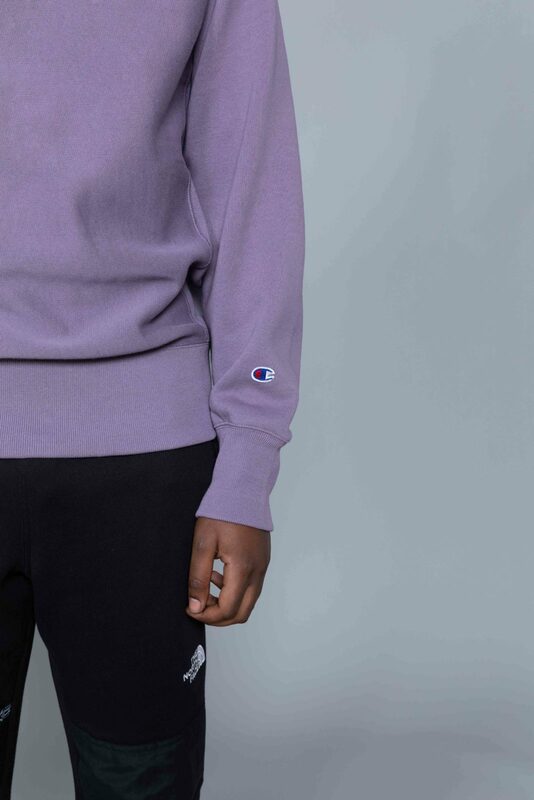 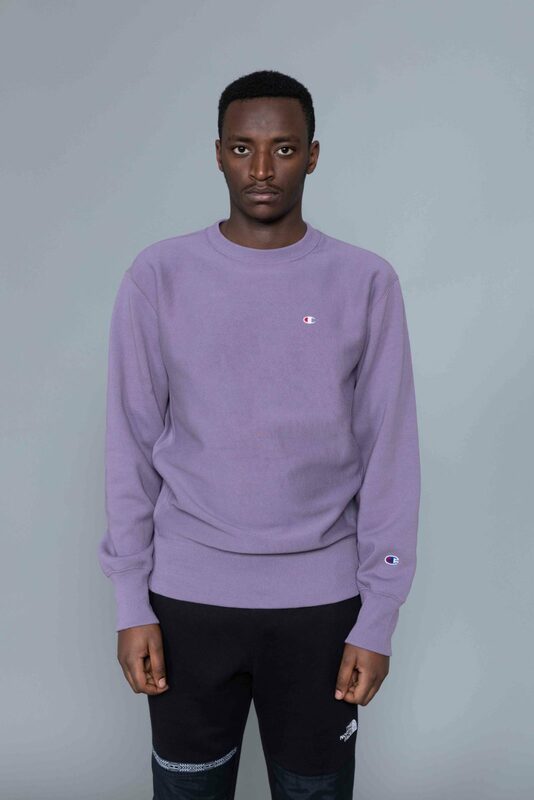 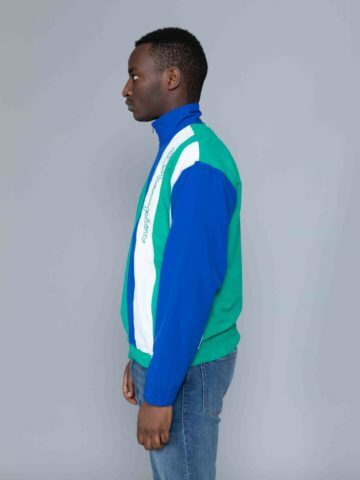 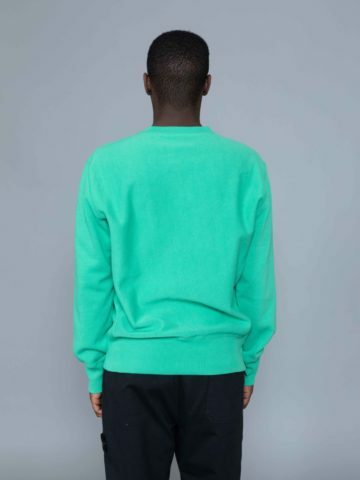 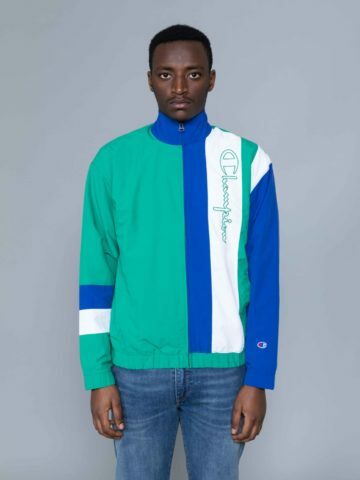 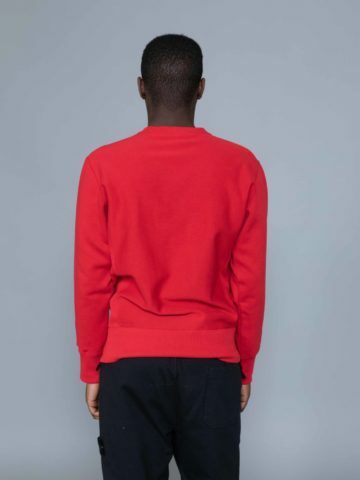 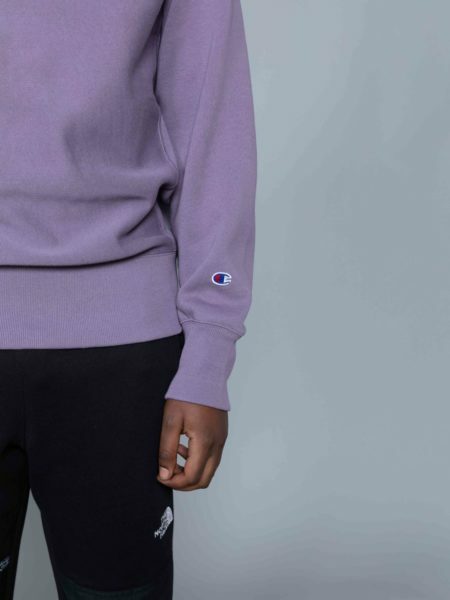 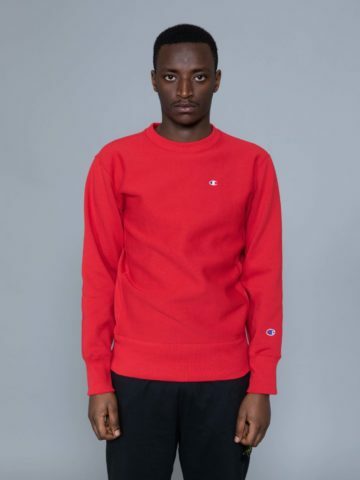 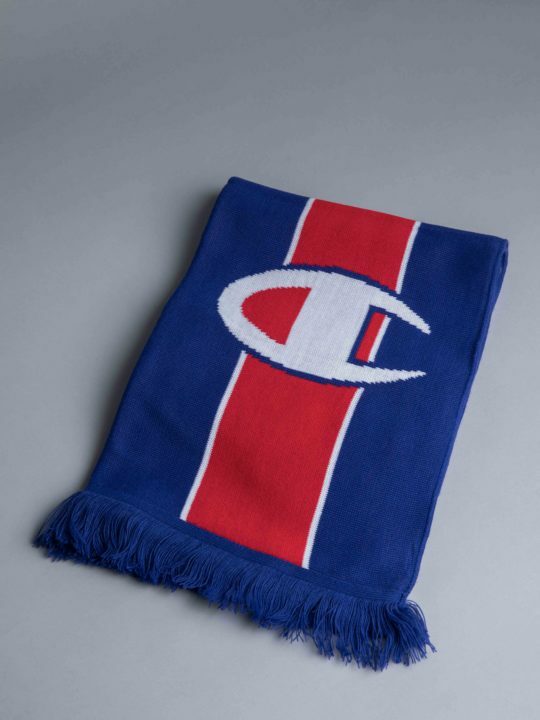 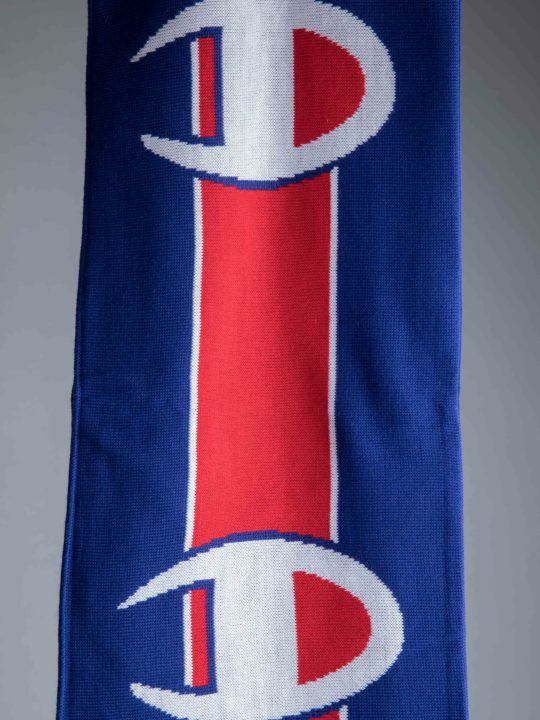 Original reverse weave crew neck from Champion, with cozy inner fleece. 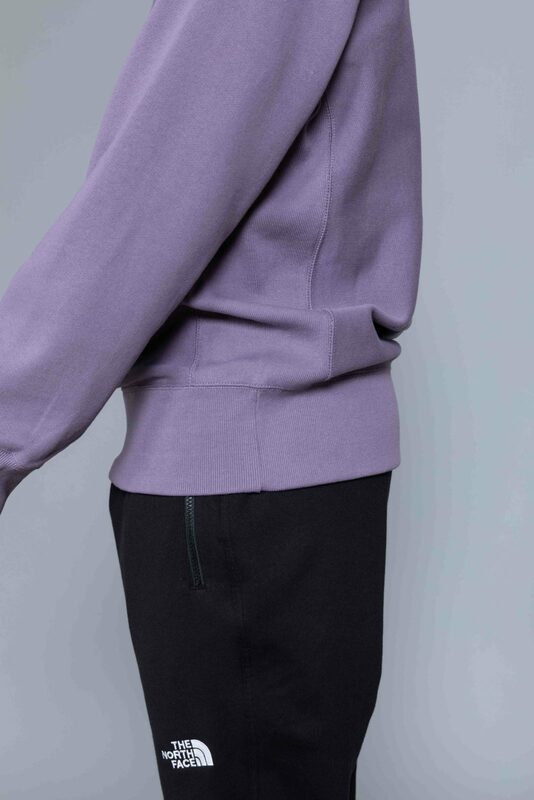 Featuring embroidered logo and ribbed details at neck, cuffs and waist band. 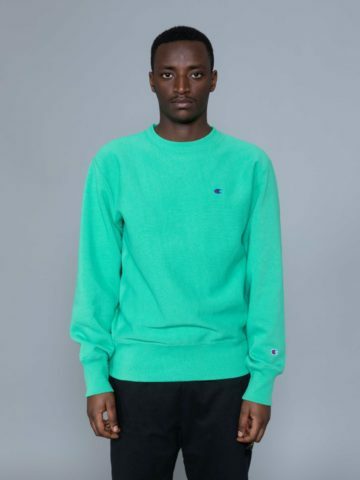 Robert is 184cm / 6’03” tall and wears a size L.